Steam ironing system with display and honeycomb soleplate for optimum smoothing. With up to 3.5 bar steam pressure and constant steam volume of 100 g/min, you can achieve professional ironing results with FashionMaster. The dry steam penetrates even the thickest material and consequently reduces ironing time. 1-2 lift system. Two steps, zero effort! Ready to start in seconds thanks to the patented2 1-2 lift system. Honeycomb Structure Soleplate Achieves best ironing results combined with gentle fabric care. Unlike conventional irons, steam is distributed quickly and evenly along the channels between the hexagons across the entire soleplate. This creates a film of steam which allows the hand iron to glide effortlessly, but at the same time effectively, over the textile. Perfect results: steam from the honeycomb surface helps the iron glide smoothly and effectively over the laundry. 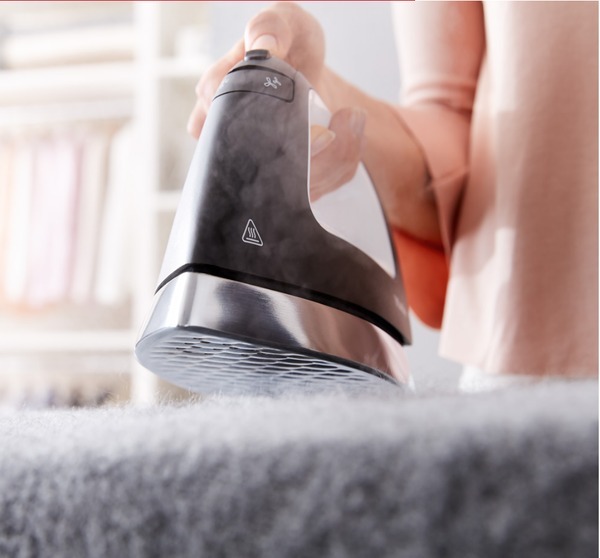 Steam With up to 3.5 bar steam pressure and constant steam volume of 100 g/min, you can achieve professional ironing results with FashionMaster. The dry steam penetrates even the thickest material and consequently reduces ironing time. 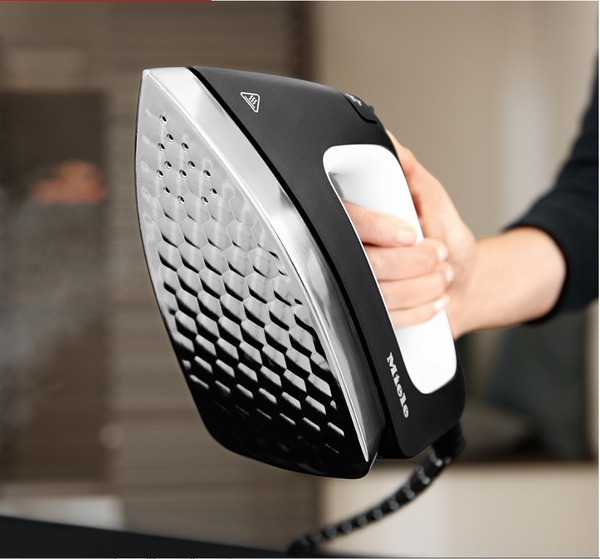 You decide whether to work with bursts of steam or continuous steam by pressing the steam button on the iron. 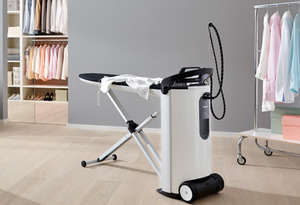 Active ironing table. 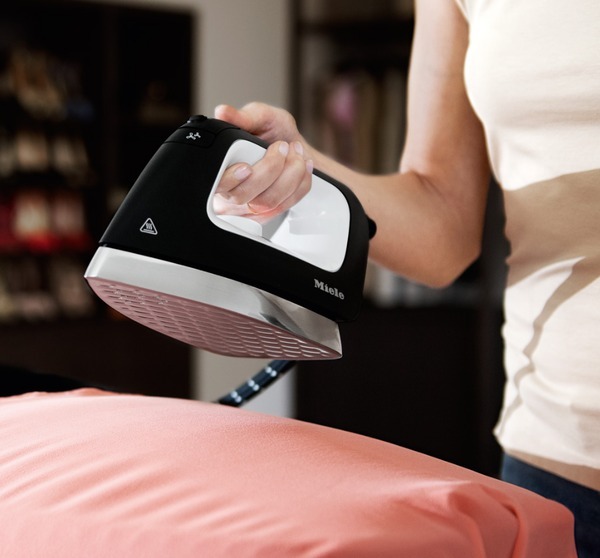 Best ironing results: Inflation and suction function ensures best use of steam and ideal positioning of clothing. Steam. More than just hot air: 4 bar steam pressure and 3.5 oz/min constant steam for professional ironing results.